Print has soul. Many photographs only realise their true potential in print, and I think if they had a say your wedding photographs would choose to be printed in one of these. 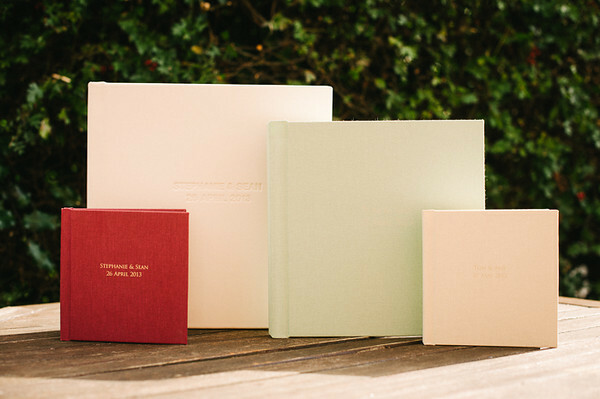 Produced by Folio Albums, hand-bound in the UK using sustainable materials, the quality of these books is stunning. The cover materials (cotton, silk, a choice of leathers), exquisite papers and superb print quality all combine in an incredibly satisfying, tactile, treasure-forever kind of package.